You are here: Home / Health / How to Increase Immunity Naturally and Visit Your Doctor Less! I can honestly say that I detest going to the doctor. I don’t understand their online appointment system, their phone people are less than helpful, and no matter what time I make my appointment for I end up waiting for an hour to see the doctor. Of course, then I get in the exam room and they have to poke and prod and ask for bodily fluids and look at me like I am an idiot for letting myself get so sick. Okay, I get it. I should come in to see you before I am on death’s door. If I could prescribe myself antibiotics I wouldn’t be sitting on the exam table shivering with my head about to explode. As the kids head back to school, I find myself wondering what sort of nasty germs they are bringing home. I am determined to increase immunity naturally this winter, despite our chaotic schedules. 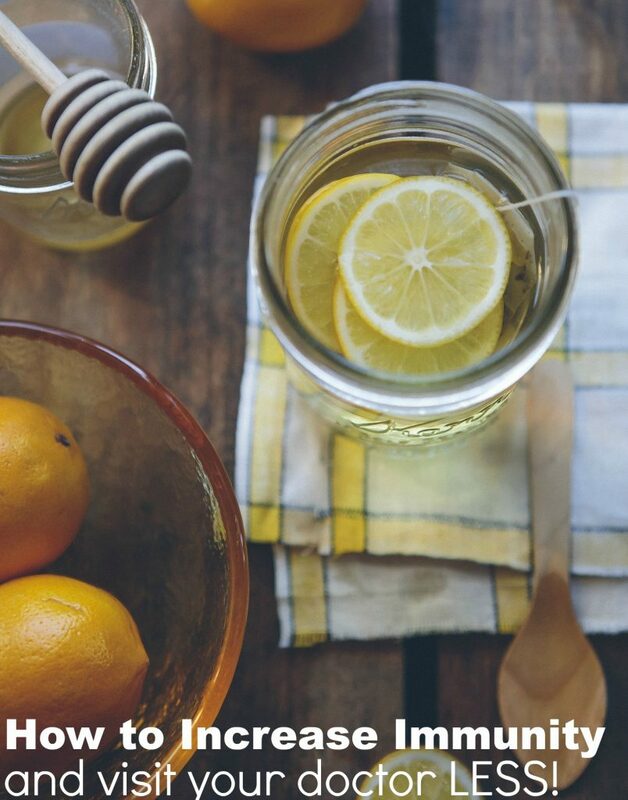 If you seem to get sick more often once the kids go back to school, here are a few tips to boost immunity for better health! Get plenty of sleep: Your body needs sleep in order to heal and repair itself. Lack of sleep really may make us more prone to catching colds and the flu. Thus, a few extra Zzzz’s on your part may be just the thing you need to fight off the next cold. Make sure you don’t overschedule you or your children. Try to limit the after school activities you participate in so that they can get homework finished early and you can get your to-do list tackled at a decent hour. Get your body moving: Try to get regular, daily exercise. It can help your immune system fight infection. In the winter, it isn’t always easy to get out and about. Taking a walk isn’t really pleasant with 6 inches of snow on the ground or frigid temperatures. Even if you just do 30 minutes of yoga in your living room, you are getting your body warmed up and boosting immunity. Try jogging up and down your stairs or doing a few situps. If you have the extra funds, join a gym and really step up your workout routine. Watch your diet: According to WebMD, eating or drinking too much sugar curbs immune system cells that attack bacteria. Eat lots of fruits, vegetables, and whole grains but skip the sugary soft drinks and candy bars. Drink water instead of juice, tea or soda. Finding fresh fruits and veggies in the fall and winter isn’t always as easy as it is in summer but frozen is a great substitute and still provides plenty of nutrients for your body to heal itself and fight off infection. 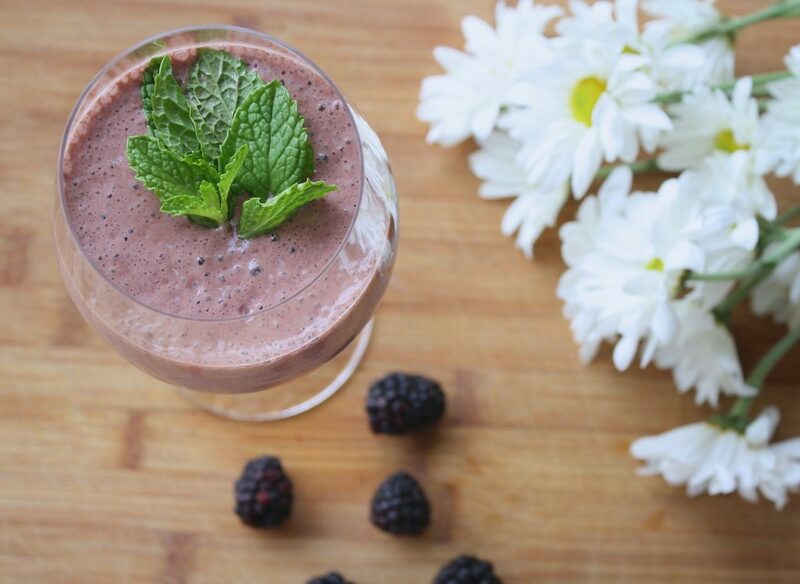 Frozen fruits go great in smoothies! Take the Right Supplements: I am very lazy about my vitamins and supplements during the summer. We are all generally healthy during the heat of summer and don’t succumb to the first colds until the kids are back in school and the cool weather hits. Once that happens, then I start loading up on acidophilus, garlic, Vitamin C and my good old fashioned multivitamin. 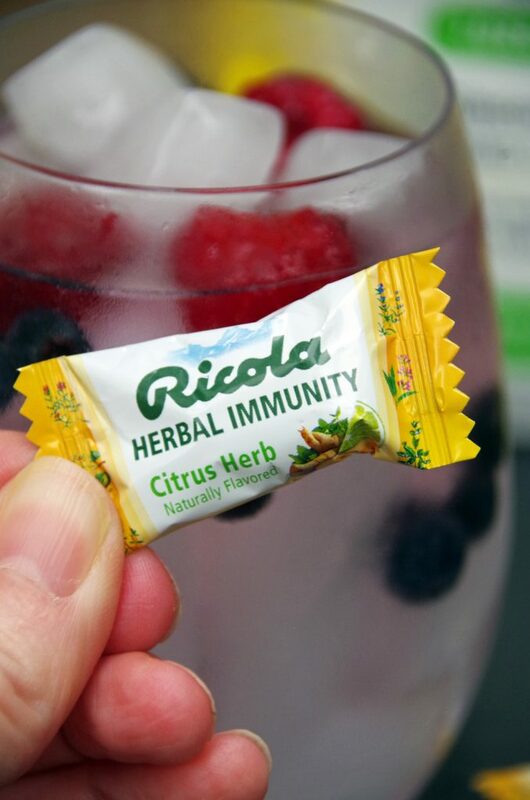 This year, I am also adding in Ricola Herbal Immunity Lozenges to help increase immunity naturally. 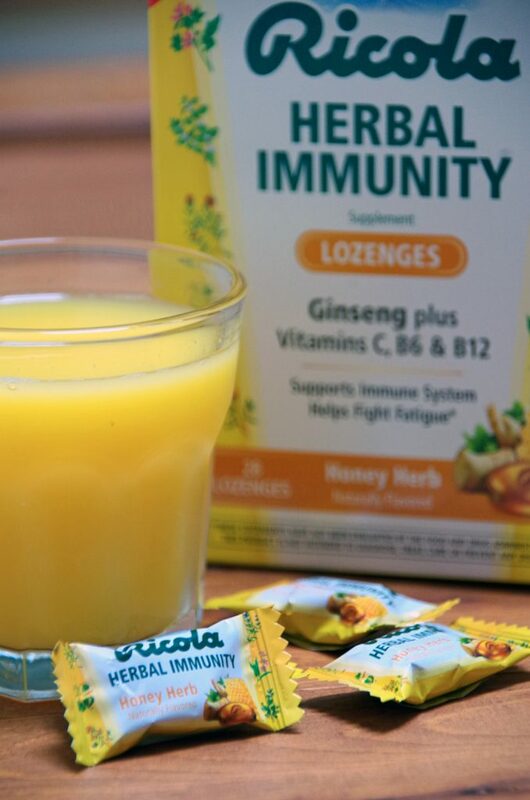 Ricola Herbal Immunity harnesses the power of herbs, ginseng and vitamins B6, B12 and C to boost immunity and fight fatigue. These lozenges help you stay well and give you the power to always bring your “A Game”. As a busy mom, I don’t have time to get sick. 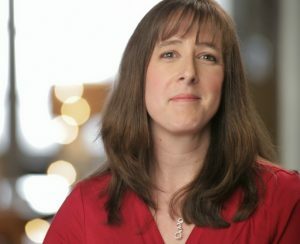 Do you know what happened last year when I had surgery? I was out of commission for a couple of weeks and WOW, did life get a bit crazy. Sure, the kids got fed and the homework got done but there was so much that I needed to do that I just couldn’t manage. I need to stay healthy so I can keep this house running smoothly. Or, at least with only a few minor bumps along the way! 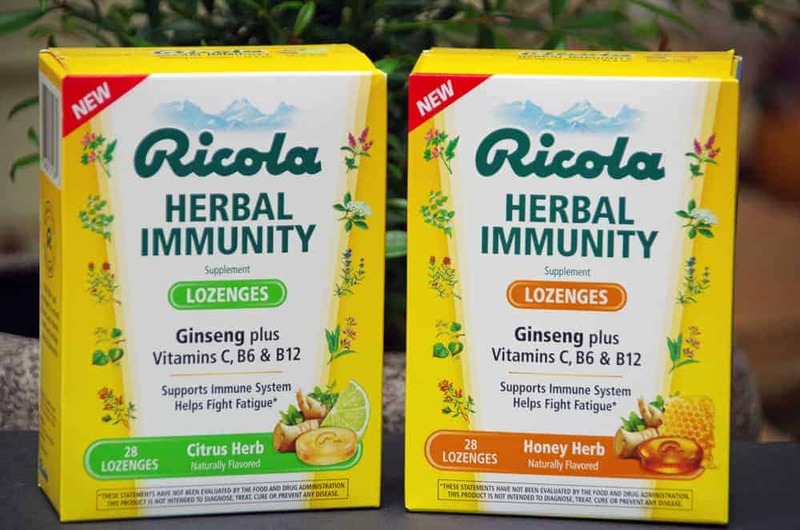 New Ricola Herbal Immunity is available in two varieties: Ricola Herbal Immunity Honey Herb Lozenges and Ricola Herbal Immunity Citrus Herb Lozenges. They will be available early September in CVS, Walgreens, and Rite-Aid stores nationwide. I haven't seen the immunity ones before. I definitely need to look for those.